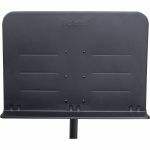 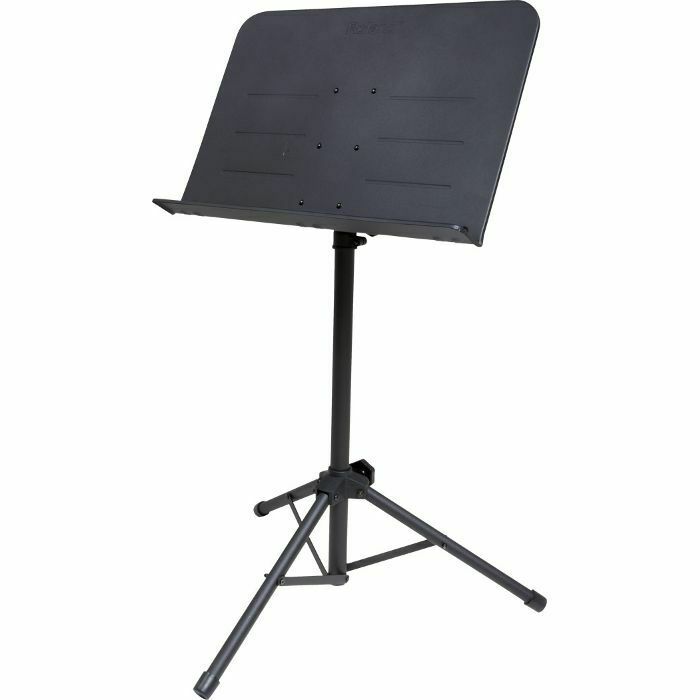 Offering premium construction for solid support, the Roland RMS-10 is the ideal solution for holding sheet music and books at home, in school, and on the go. 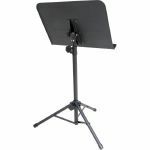 The stand's height and desk angle is easy to adjust as needed, while the wide retaining shelf is great for supporting large books and music scores. 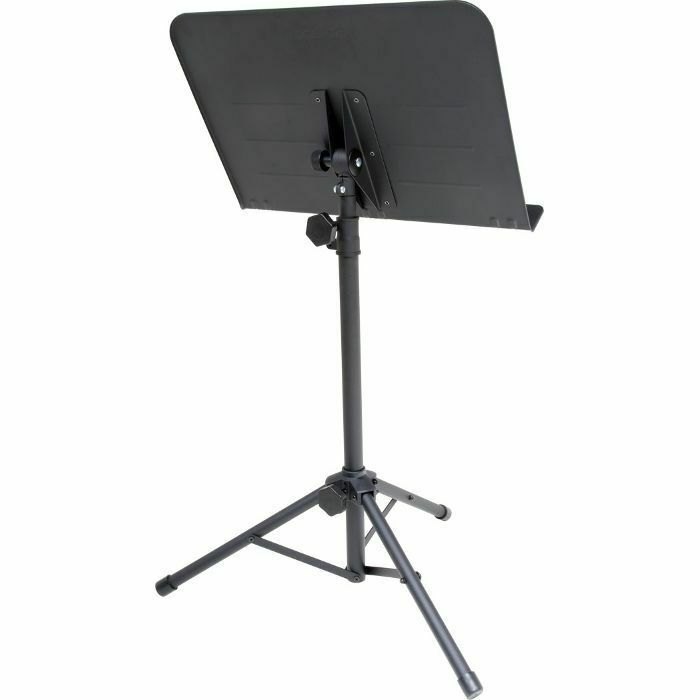 The folding legs and adjustable desk make the stand easy to transport, and metal construction provides exceptional stability and lasting durability.